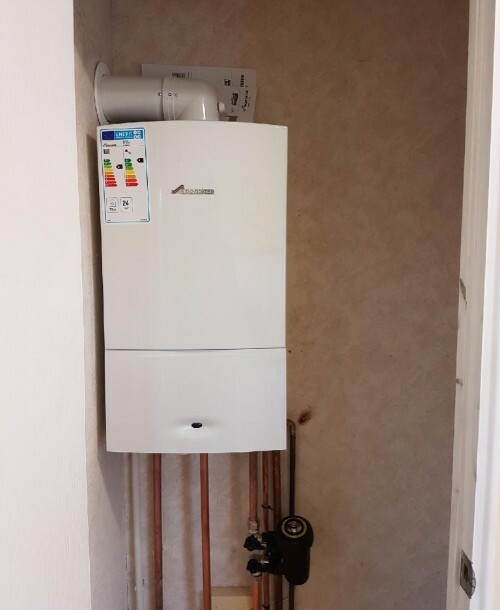 Dave and his team work efficiently together installing the boiler in one day and finishing the second. 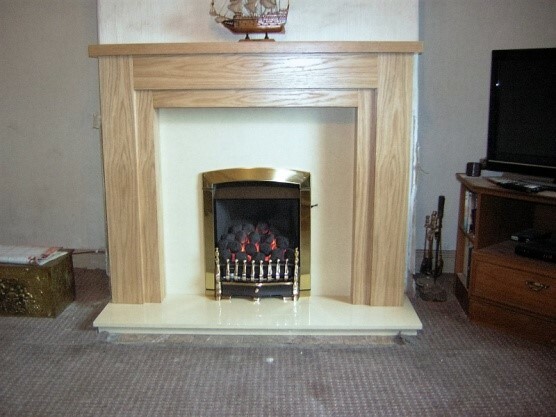 They were very tidy causing minimum disturbance and also took pride in their own quality. I'd recommend them to anybody needing the same work.....the price was also competitive. 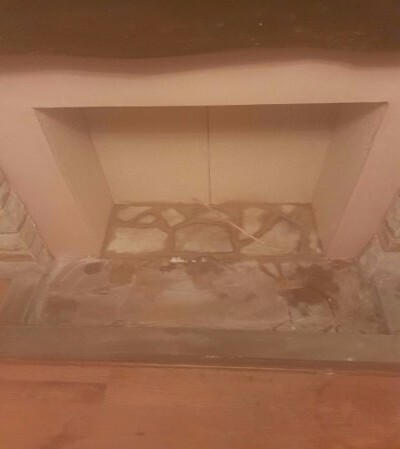 I would also like to say thank you for the professionalism of both your showroom and installation teams; we were very happy with the standard of the work and are delighted with our new fireplace. We would have no hesitation in recommending your services. 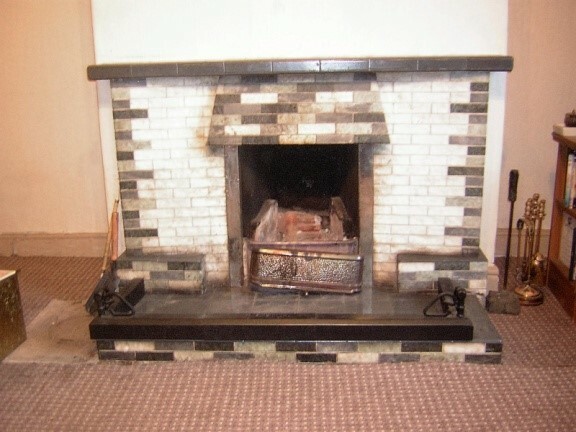 The fitters turned up on the agreed day and fitted our new wood burner as planned. The rubble was bagged up and put outside and the room was cleaned. They even lit our first fire. A great job. Thanks. 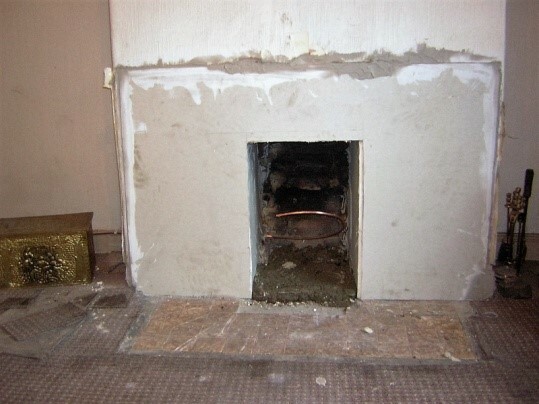 I am writing to thank all concerned for helping me choose, remove the old and fit my new fire- place. Everything was done so efficiently and thoughtfully. I am delighted with my choice and will enjoy looking and living with it. It was a daunting project for me. A special mention to the installers who were really helpful. Thank you so much. 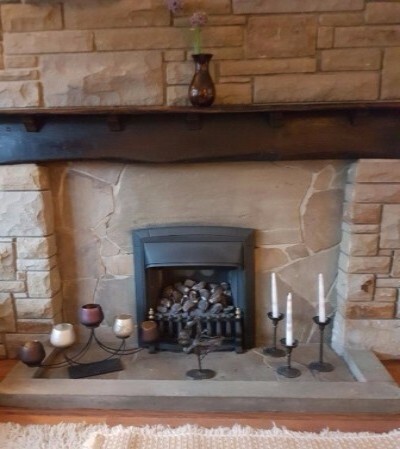 Dave & Jenny We would like to say a big thank you for the wonderful job you did for us, putting in our new fireplace, we are delighted with the end result. It looks beautiful, thank you again. 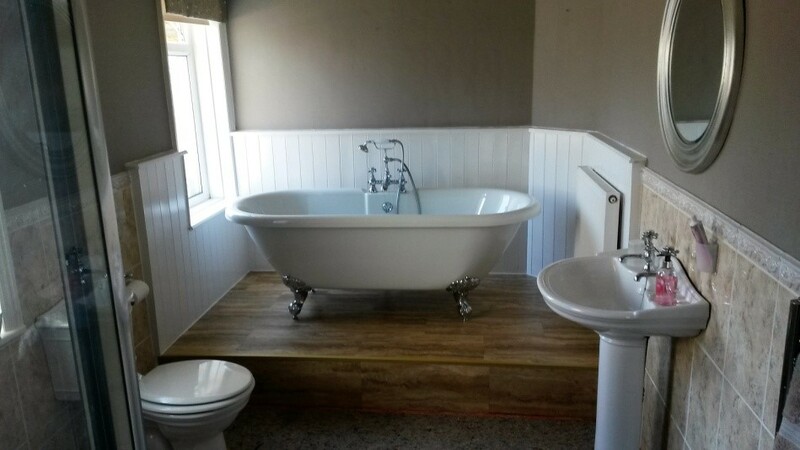 DSM Plumbing And Heating engineers completed my bathroom refurbishment, including new suite, power shower, tiling, and flooring I found Dave and his team very helpful and the workmanship looks excellent. They were trustworthy, reliable and tidy. They also incorporated changes during the job. I would definitely recommend DSM Plumbing and Heating to prospective customers. 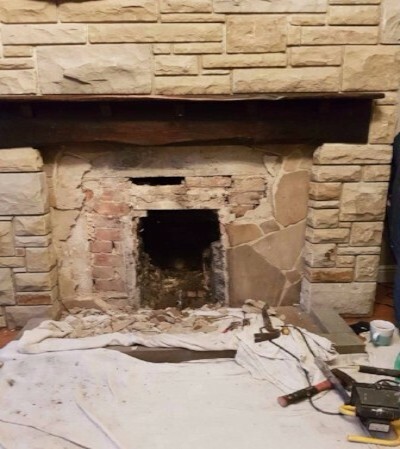 A dated looking fireplace in need of replacing. 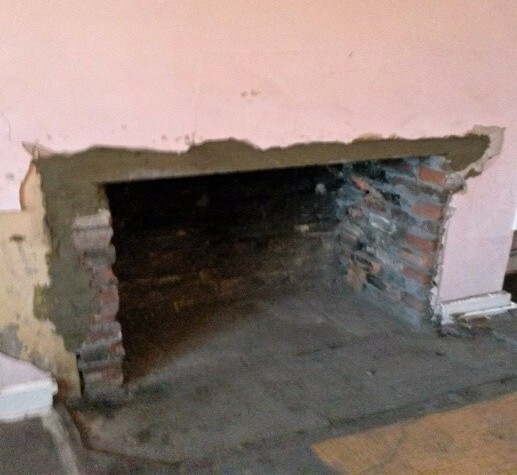 Old fireplace removed and wall plastered ready for new hearth and mantel. New oak GB mantel fireplace with marble hearth and back and new Flavel Gas fire installed by our qualified Gas safe registered engineers. All completed within a day. 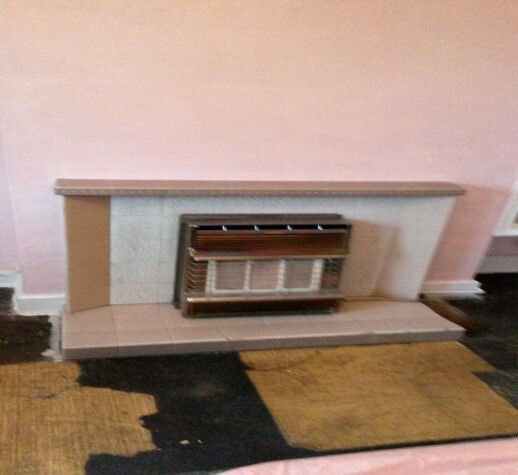 Old gas fire and tiled mantel ready to be removed. 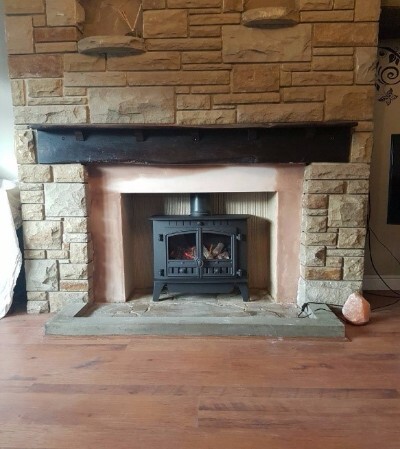 Our installers make an inglnook in the existing chimney breast wall with supporting lintel and install a fireplace chamber in this instance a ready smooth one. 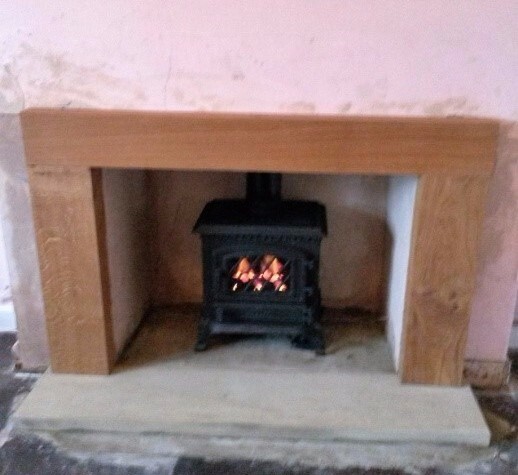 New Brossley York Mini gas stove supplied and installed with new slate stone hearth and a GB mantel oak beam surround. 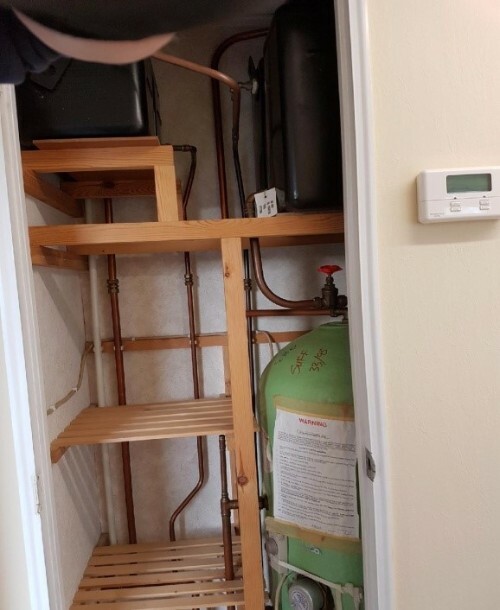 Old back boiler removed from fireplace and the existing water tank removed from old cyinder cupboard to allow for a new Worcester-Bosch boiler to be installed in the old cupboard giving much more space and energy efficiency. Existing Gas fire removed and new inglenook made to allow for the installation of a new Hunter Gas stove without the expense of a new chimney breast. 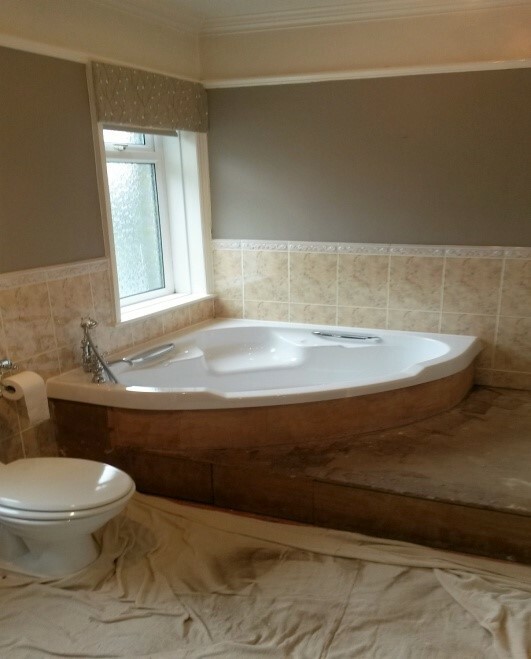 Replacement dated corner bath for a wow factor freestanding bath giving ultimate luxury.